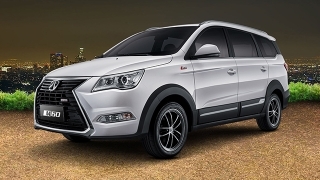 BAIC Philippines made its local brand debut during the 5th CAMPI Philippine International Motor Show last September 2014. 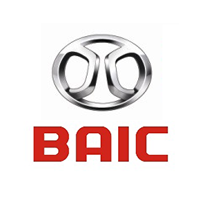 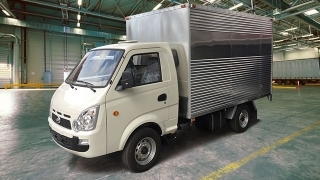 BAIC is a Chinese brand which is globally known as Beijing Automotive Industry Holdings Co. For the Philippine market, BAIC is offering a wide range of vehicle lineup from sedans, vans, and an off-roader. 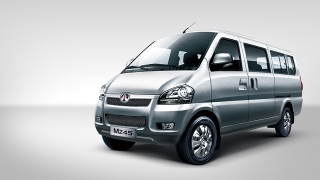 For the sedan market, BAIC Ph has the A113, A115, and the A523 for you while the MZ40 and the MZ45 are the brands offering for vans. 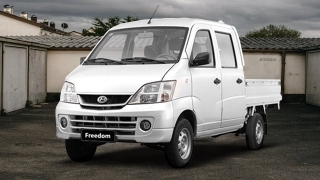 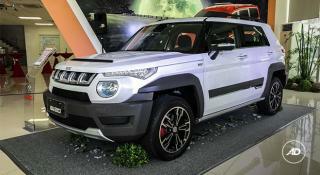 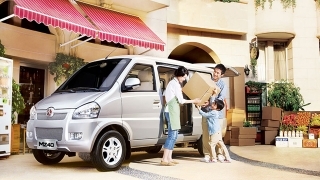 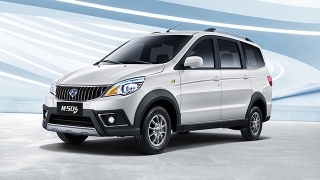 In addition, BAIC Ph locally offers the X424, an off-road vehicle.